These unusual salt and pepper shakers and cool pepper grinders/mills will turn any tabletop setting into a conversation piece. 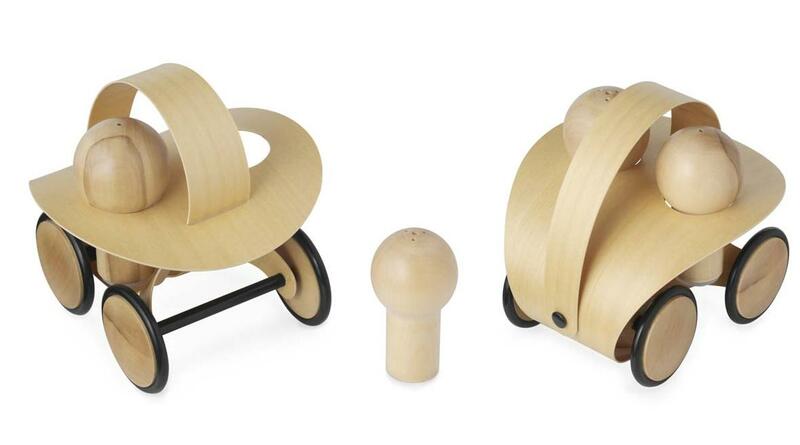 Natural Buggle Shakers: This delightful little buggy comes with a curved roof that doubles as a handle and has two specially designed seats for salt and pepper shakers. 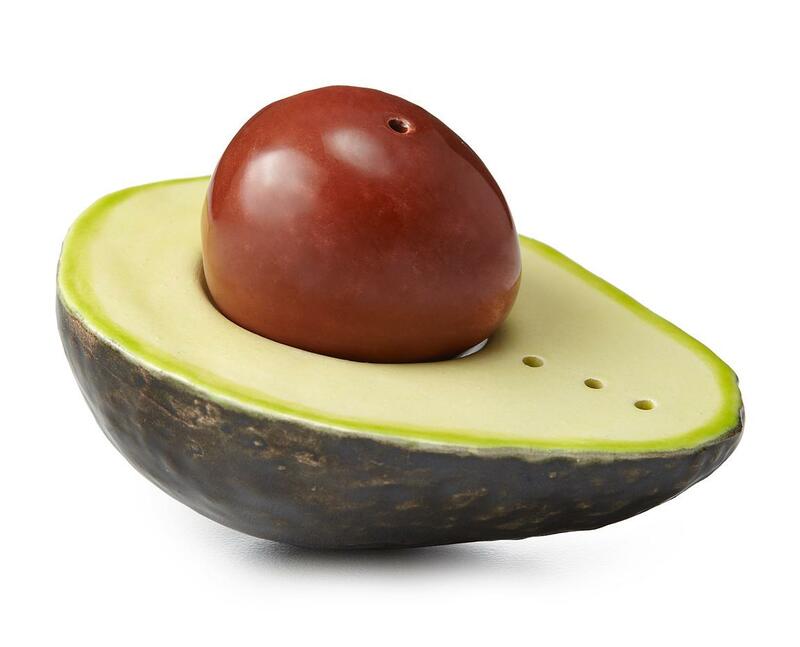 Avocado Salt and Pepper Shakers: This earthenware set by artist Daina Platais looks like a real avocado. 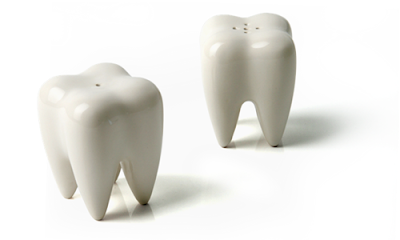 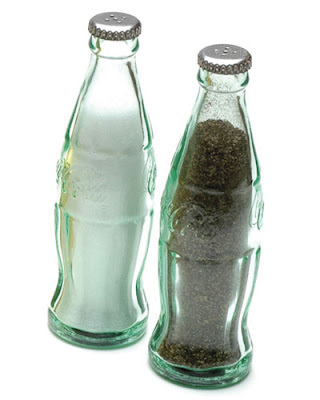 Bottle Salt and Pepper Shakers: It's designed to resemble the classic glass cola bottle. 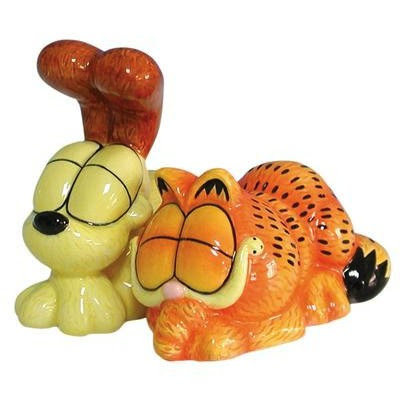 Garfield and Odie Magnetic Salt and Pepper Shakers: Garfield and and his favorite pal, Odie salt and pepper shakers comes with embedded magnets to keep them side by side when not in use. 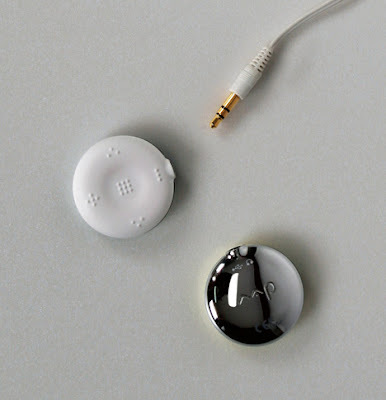 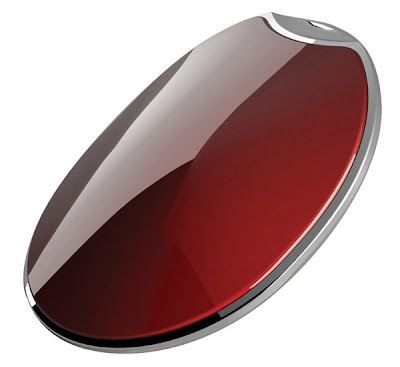 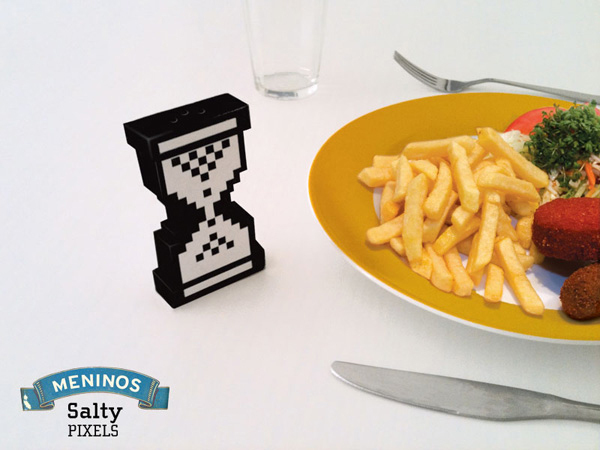 Salty Pixels Salt and Pepper Shaker: This cool salt and pepper shaker is shaped like the classic hourglass cursor. 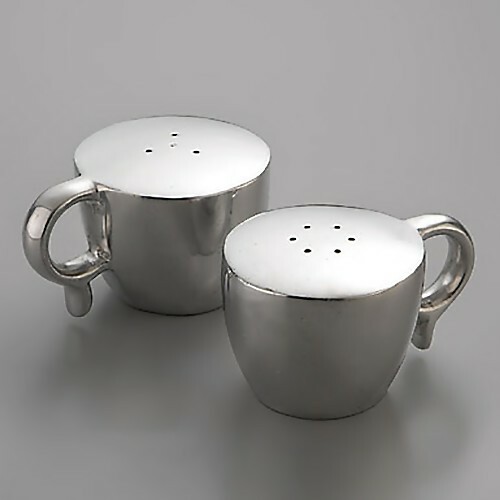 Log Salt and Pepper Shakers: Made from acacia wood these little log salt and pepper shakers will season any meal nicely. 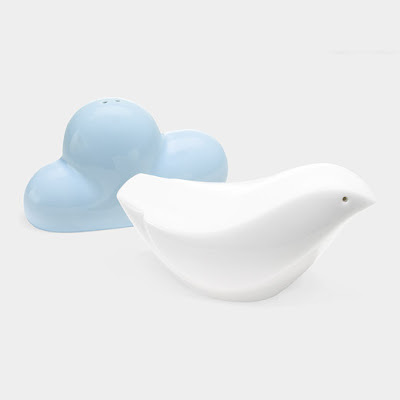 Bird and Cloud Salt and Pepper Shakers: These salt and pepper shakers are shaped as a white bird with an accompanying blue cloud. 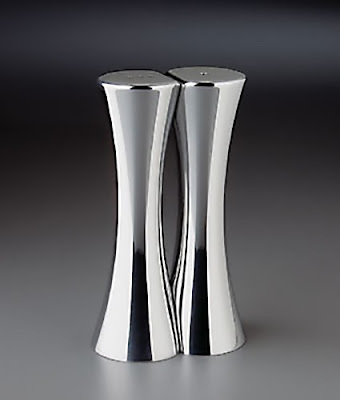 Mr and Mrs Muse Salt and Pepper Shakers: These are inspired by pottery, place them in front of your guests to make your tabletop playful. Salt and Pepper Shakers: These salt and pepper shakers are hand glazed, earthenware clay comes from Argentina. Split Salt and Pepper Shakers: These shakers can be used independently or together; the hidden magnets keep the two halves perfectly aligned. 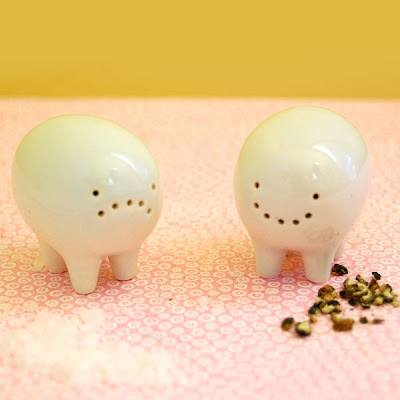 Hoodies Floral Salt and Pepper Shakers: The hoodies are made in ceramic and come with floral pattern. 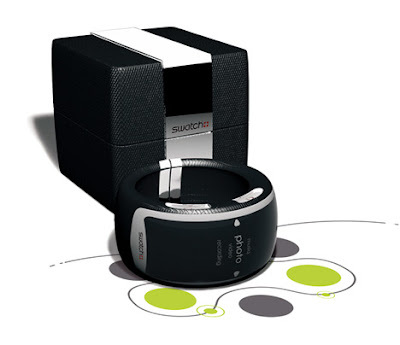 Nambe Circco Salt and Pepper Shakers: These metal salt and pepper shakers are cup shaped. 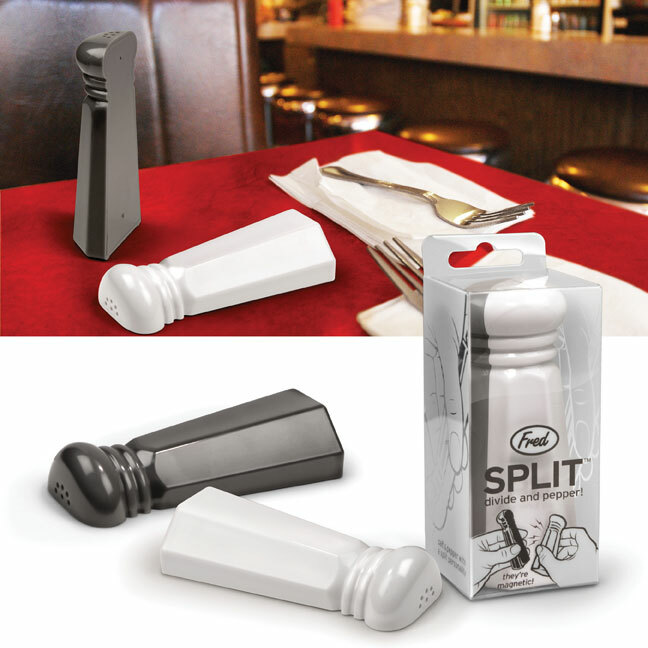 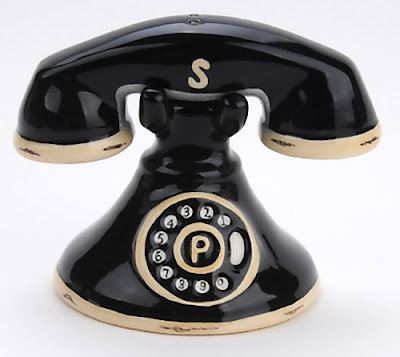 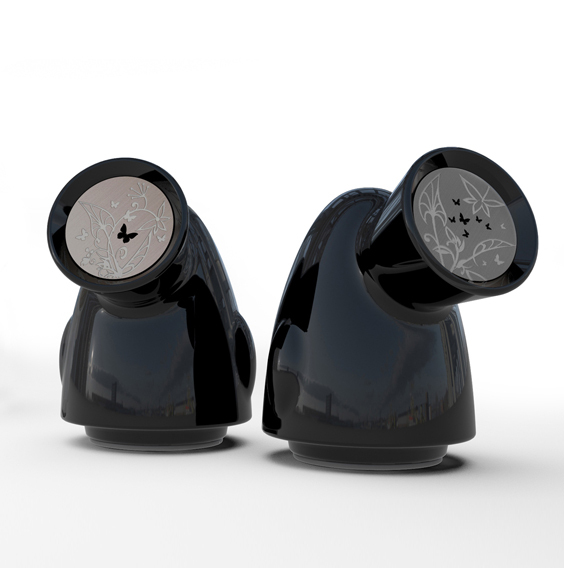 Don't miss to check out "Unusual Salt and Pepper Shakers - Part: 1| 2| 3| 4| 5| 6; Creative and Cool Pepper Grinders/Mills - Part: 1." 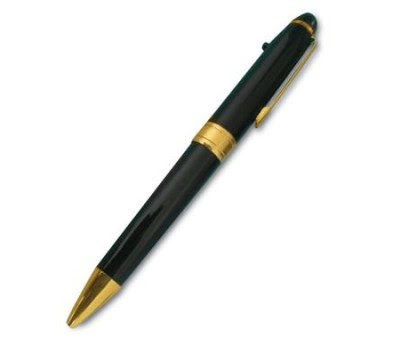 Collection of creative aquariums and modern fish tanks designs from all over the world. 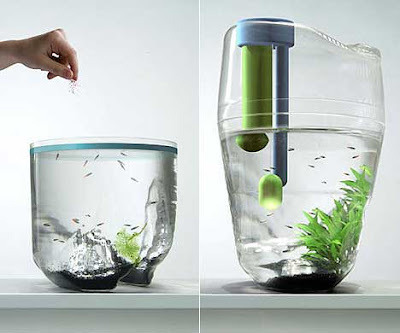 Fish Pod: This cool aquarium by B Graindorge comes with transparent plastic sides that are pushed inside in the shape of ridges and mountains, giving the outside a distinctive shape. 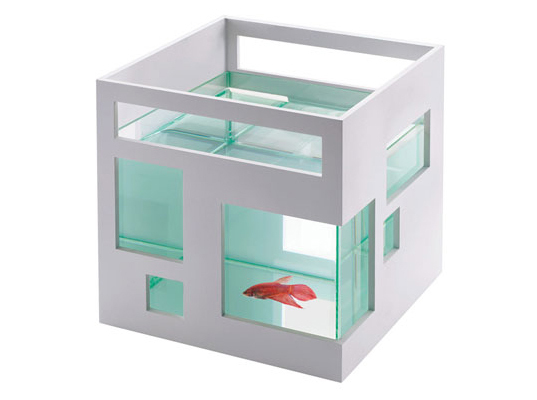 Stackable Aquarium Cube Hotels: Stackable fish hotel mimics a modern high-rise, the 7.5 x 7.5 x 8 inch box holds an open-air glass bowl that allows for the tanks to sit on each other. 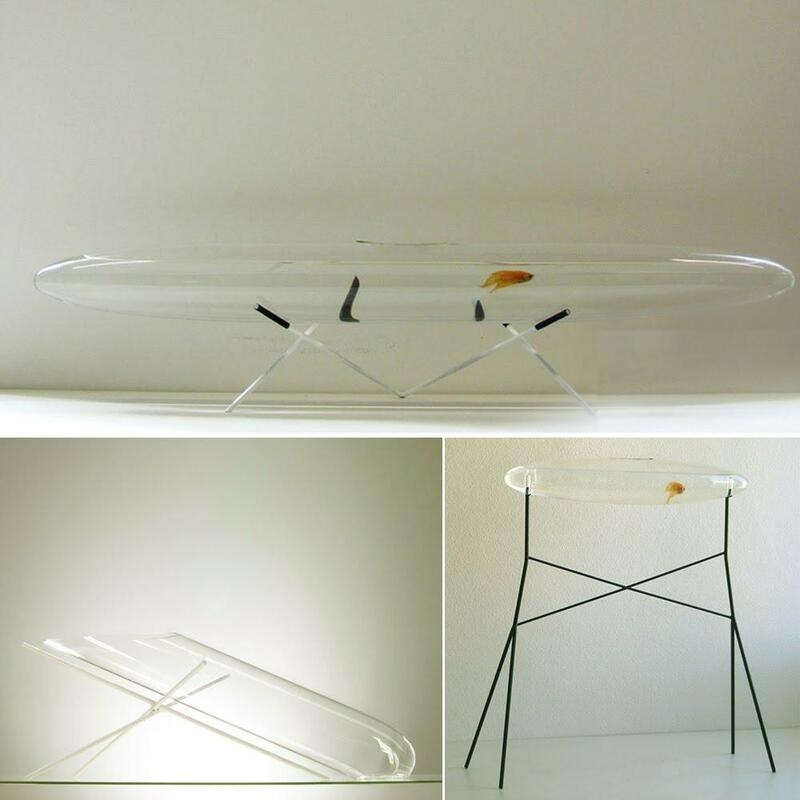 Air Aquariums: AIR1, AIR2 and AIR3 are unusual shaped modern and elegant fish tanks by designer Amaury Poudray. 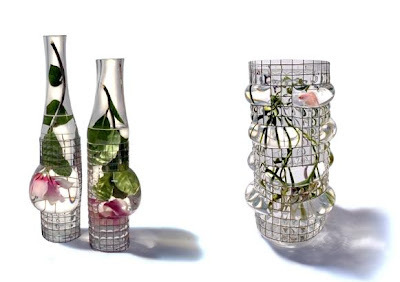 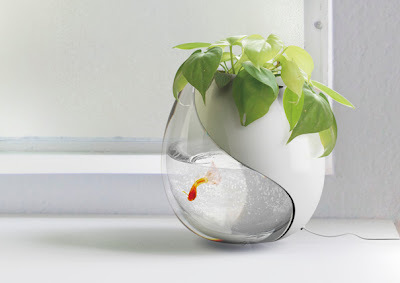 Artistic Aquariums: Aquarius, the modern shaped fish tanks by designer Vanessa Mitrani. Coffee Table Aquarium: This coffee table comes with a base that is a fully functional aquarium and comes with beleveled glass that makes sure when you place things on the table it will not disturb the fish. 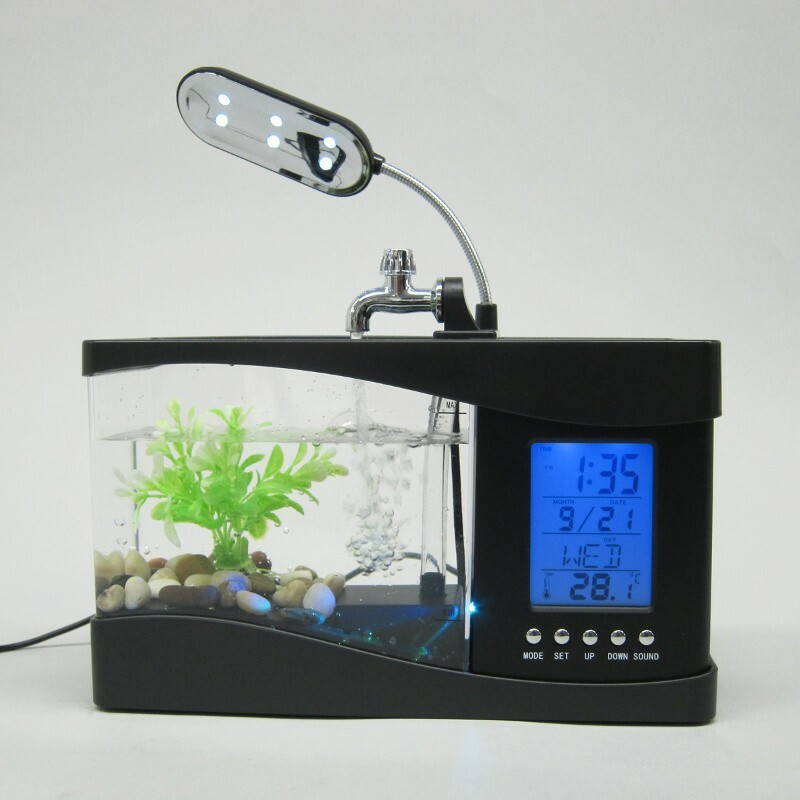 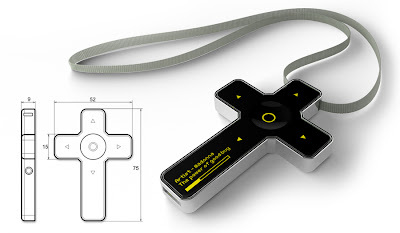 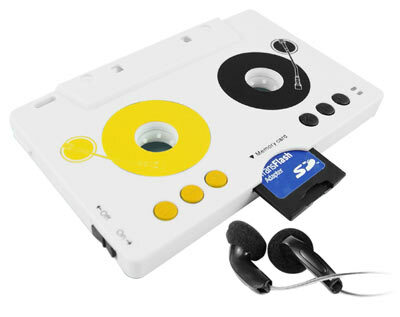 Thanko USB Fish Tank: Multi functional USB powered fish tank measures 230 x 100 x 140mm; the pump motor runs via the USB connection to your laptop or notebook. 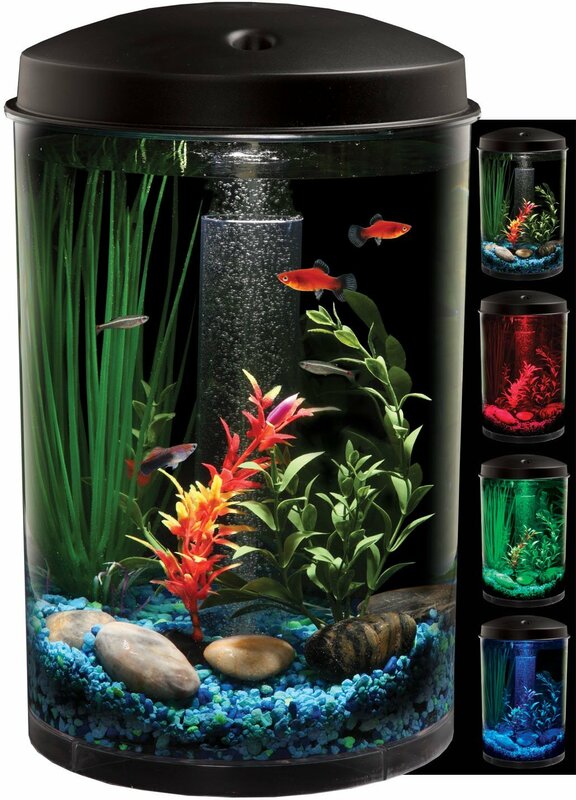 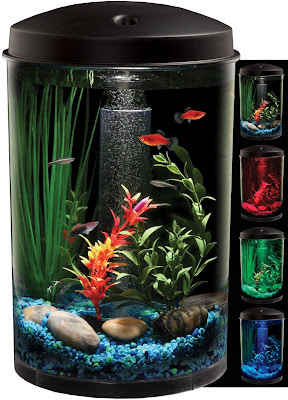 Aquarius Aquarium: An attractive fish tank with 6-color selections. 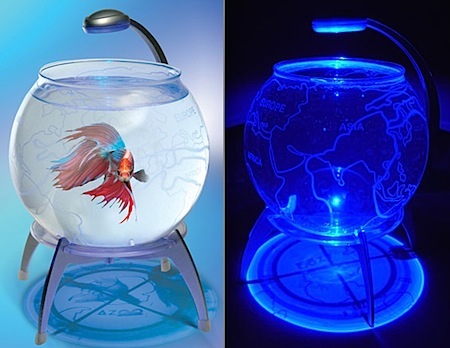 Globe Aquarium: The globe aquarium is simple and combines beauty with design. 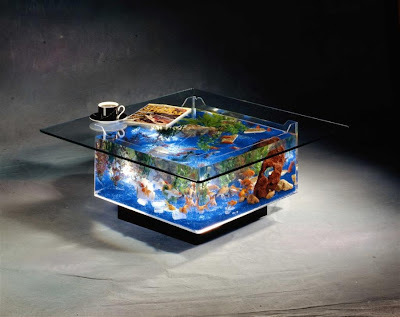 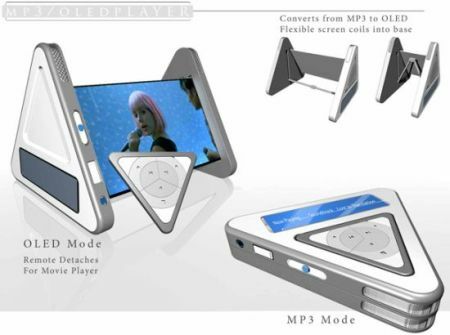 Don't miss to check out "Creative Aquariums and Modern Fish Tanks Designs - Part: 1| 2| 3| 4| 5| 6| 7." 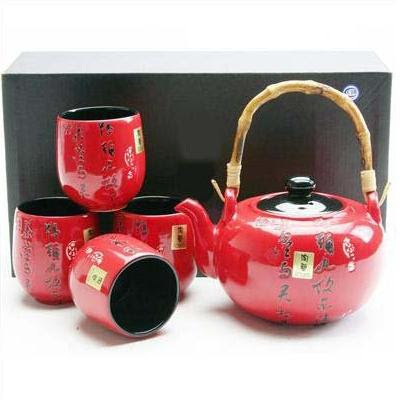 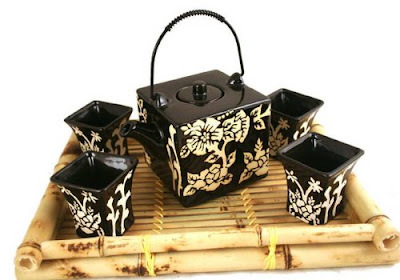 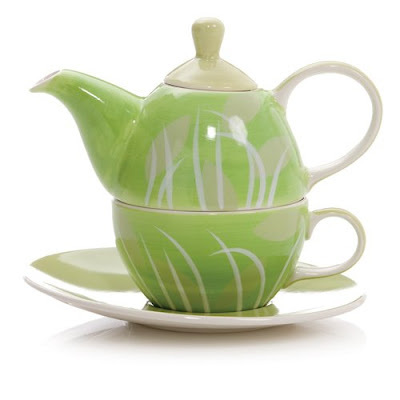 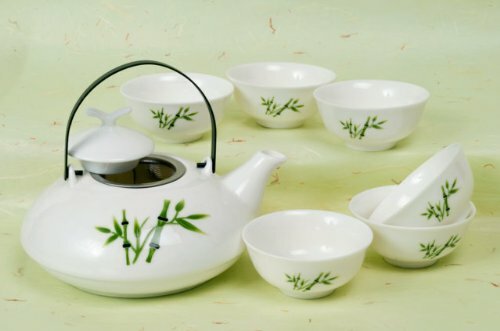 Collection of creative teapots, kettles and tea sets for your kitchen from all over the world. Blaue Blume Teapot: These beautiful earthenware pieces are extremely detailed and handmade in England. 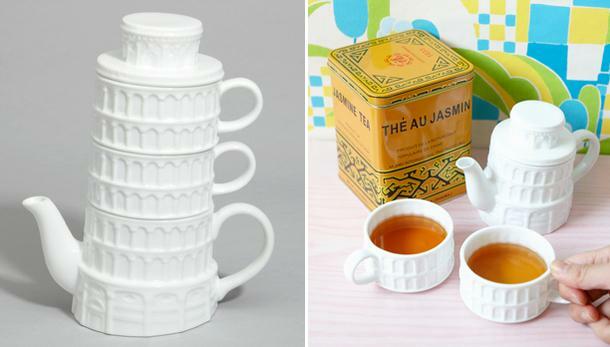 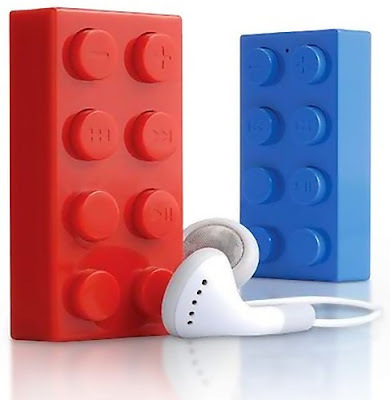 Leaning Tower of Teasa: This ceramic set takes its inspiration from the tower of Pisa. 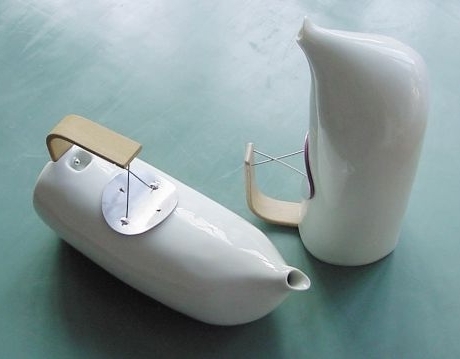 Mirza Teapot: This finely made ceramic teapot looks more like a vessel. 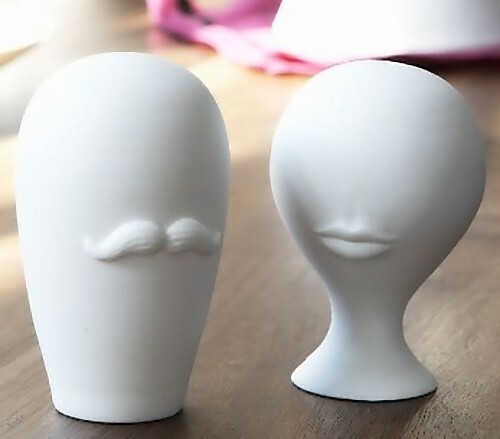 Hello Lionel Richie Ritchie Teapot: It's a clever construction that includes a small teapot that sits on a tea cup. 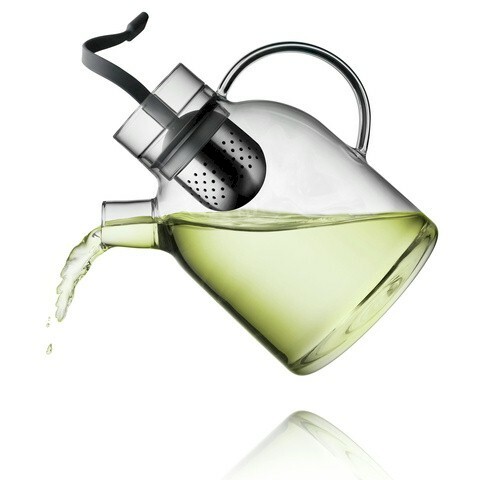 Kettle Teapot By Menu: This is a Scandinavian design transparent teapot. 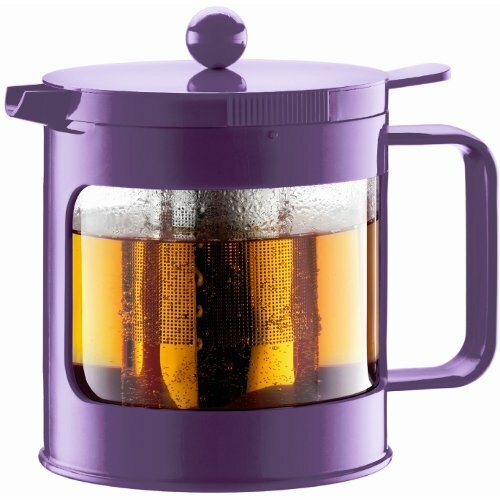 Bodum Bean Tea Press: The Bodum's Bean tea press works on the principal of tea brewing developed in collaboration with the English Tea Council. 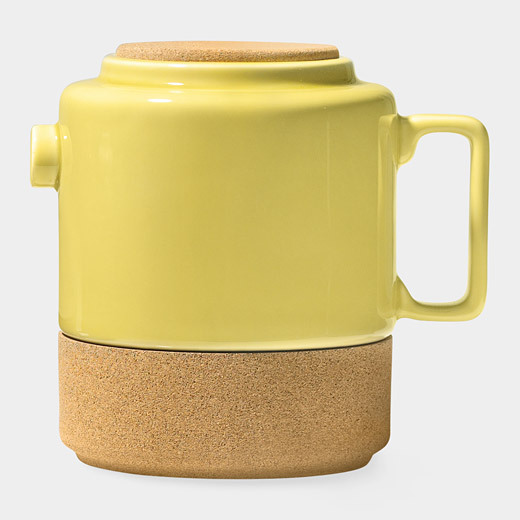 Whistler Cork Teapot: This cool teapot is made of ceramic earthenware and cork and has a large opening at the top. Menu Kettle by Norm Architects: This kettle keeps the contents hot for many hours; its said that if you fill the kettle full at a temperature of 203°F, after 6 hours in a 75°F room, the content will still be 172°F hot. 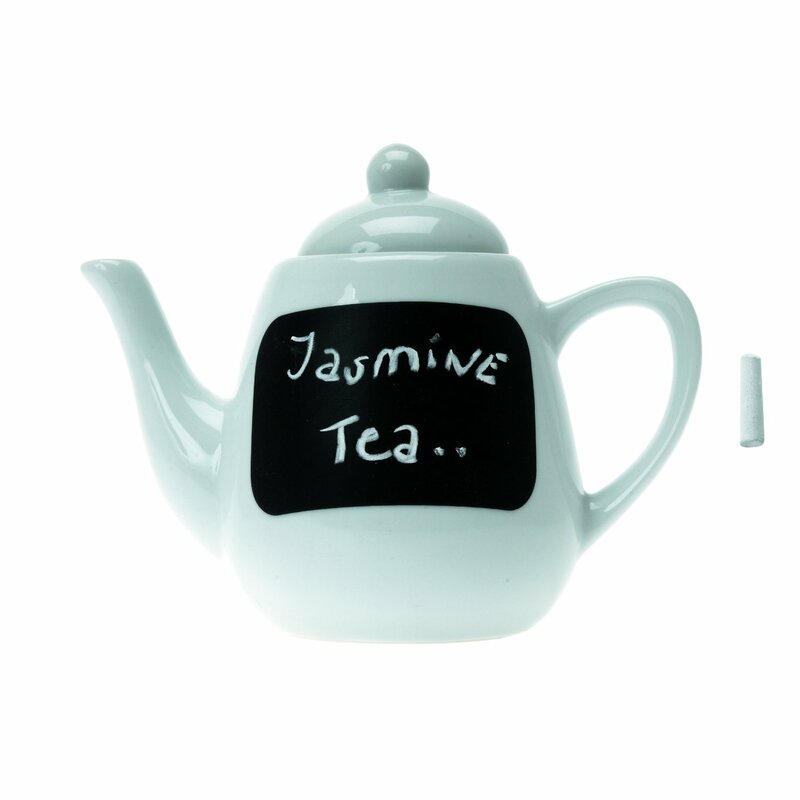 Ceramic Teapot Talk: This ceramic teapot comes with a rewritable surface to write notes, messages or simply the flavor of tea. 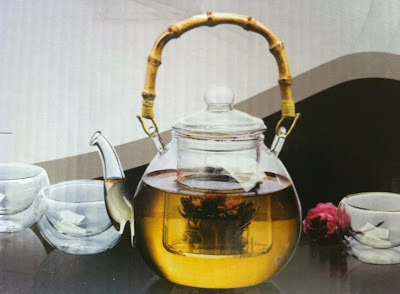 Glass Teapot: It's a 5-piece glass teapot that comes with four double wall glass tea cups. 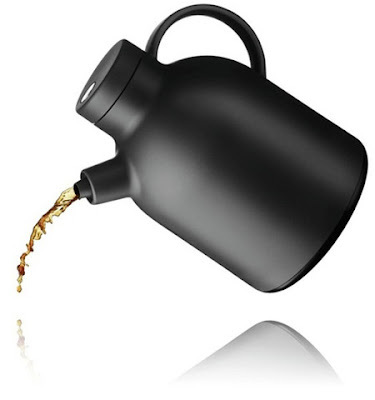 HuesNBrews Leaves Teapot: Perfect for one; comes with a cup, sure to make you thinking about spring all year round. 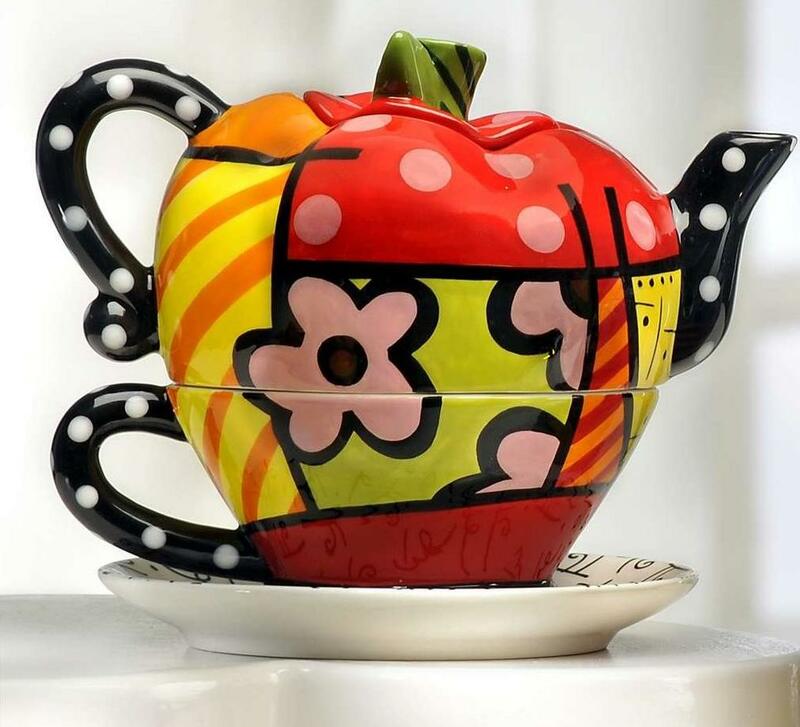 Apple Teapot: It serves tea for one, while the bottom is a cup and the top is your teapot. 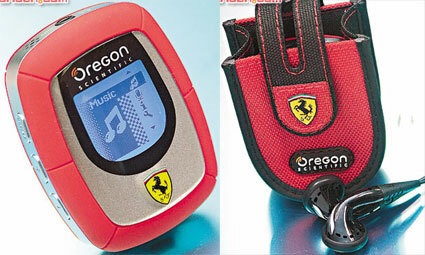 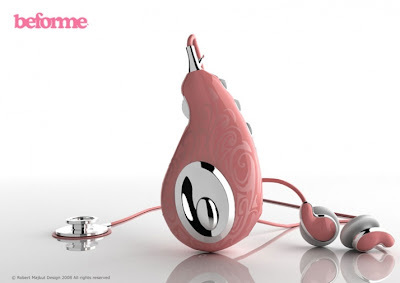 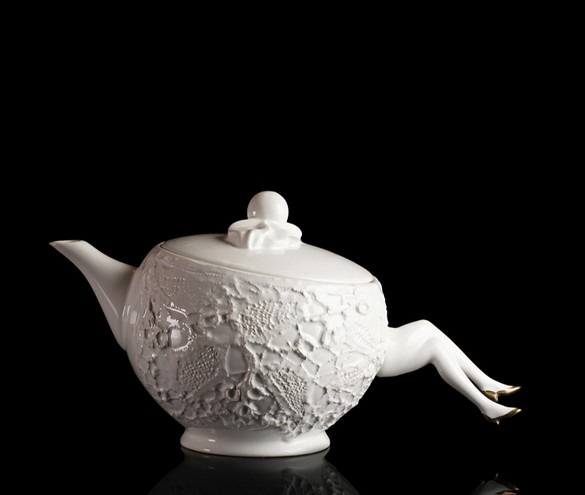 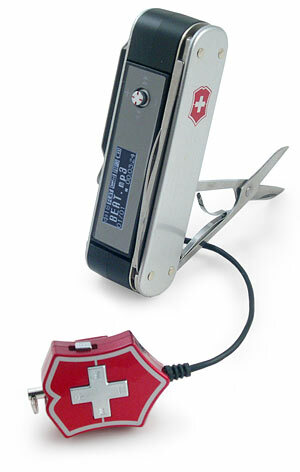 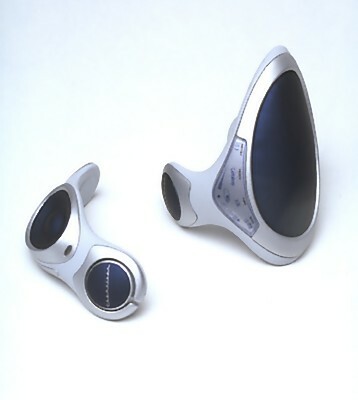 Don't miss to check out "Creative Teapots and Modern Kettle Designs - Part: 1| 2."